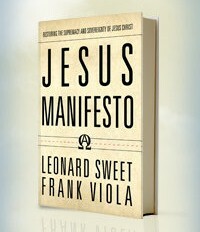 Jesus Manifesto by Leonard Sweet and Frank Viola. well i say i’ve been reading it. basically i’ve been reading 5 paragraph’s and a sentence over and over. i can’t get past them. they are wrecking me along with Leonard’s video on the supremacy of Christ, i’m beginning to believe that all the giftings and talents i have in ministry are for naught if i can’t sort out these things. i’m weeping over the idea that the church hasn’t given Christ the supremacy that He deserves. that we worship the word of God over God Himself. i just wanted to share these paragraphs, and hopefully i’ll be able to continue on with the book. So what is Christianity? It is Christ. Nothing more. Nothing less. Christianity is not an ideology or a philosophy. Neither is it a new type of morality, social ethic or worldview. Christianity is the “good news” that beauty, truth, and goodness are found in a person. A true humanity and community are founded on and experienced by connection to that person. Conversion is more than a change in direction; it’s a change in connection. The Bible’s use of the ancient Hebrew word shubh to call for “repentance”–in Deuteronomy4:30 and Nehemiah 1:9, for example–implies not viewing God from a distance but entering into a relationship where God is command central of the human connection. In that regard, we feel a massive disconnect in the church today, and we believe that the major disease of today’s church is JDD: Jesus Deficit Disorder. The person of Jesus has become increasingly politically incorrect and is being replaced by the language of “justice,” “morality,” “values,” and “leadership principles.” The world likes Jesus; they just don’t like the church. But increasingly, the church likes the church, yet it doesn’t like Jesus. Something is wrong when it’s easier for some Christians to think of the world without Christ than the world without Bach or the Beatles or Bono. When we dethrone Jesus Christ from His rightful place, we tarnish the face of Christianity and redefine it out of existence. 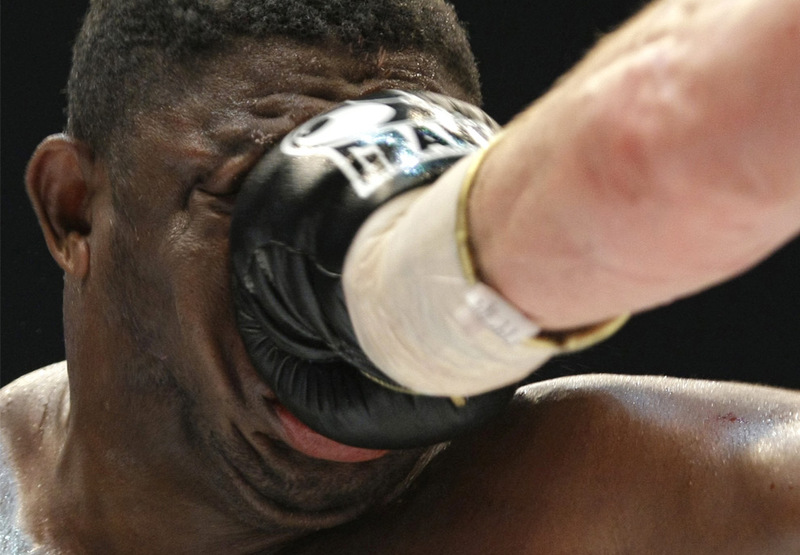 Can our problems really be caused by something so basic and simple as losing sight of Christ? We believe the answer is a resounding Yes. Answers other than Christ to the problems of the church today mean that we are more into solvents than solutions. For that reason, this global, Google world needs a meta-narrative more than ever, and the Jesus Story is the interpreting system of all other systems. In this hour, the testimony that we feel God has called us to bear revolves around the primacy of the Lord Jesus Christ. Specifically, we need to decide how we are going to answer one question…. 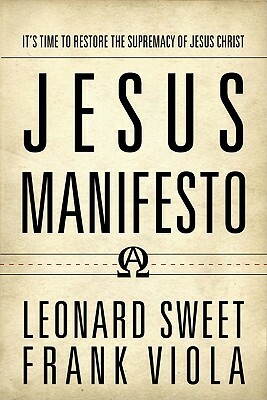 go here to see Leonard talk about inviting people to come to Christ.